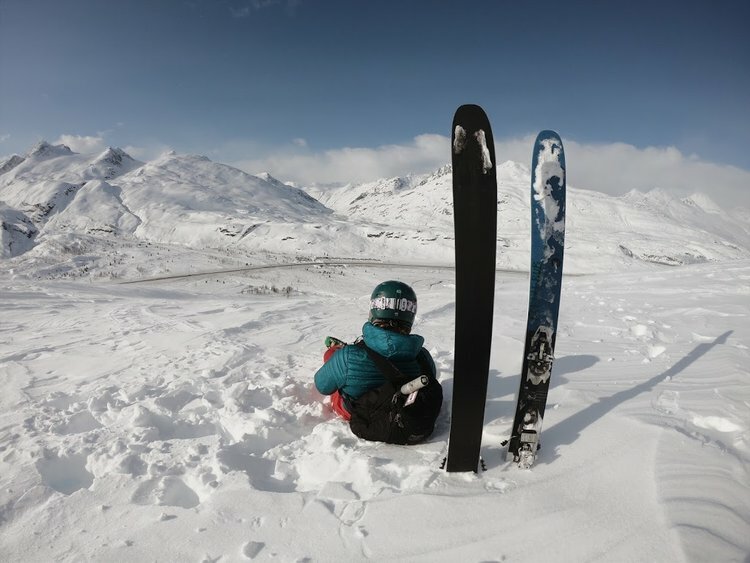 In 2013 he landed his first pro model snowboard with the Japanses snowboard company Gilaffe; he films both in the back country and the street; does a lot of traveling for GBP Gremlinz's movies and web series; and in 2016 we got him hooked on riding back country Alaska during his first Tailgate. He now splits his time between Tahoe and traveling / filming in other mountain regions around the world in search of that next run. In the summer you can find him boating, beachin', wakeboarding, and farming in the Tahoe area. Originally from Pennsylvania, Jim has lived in Ohio, California, Delaware, and a few miserable years in Miami, but now gets to live in Boston which is a significant improvement. 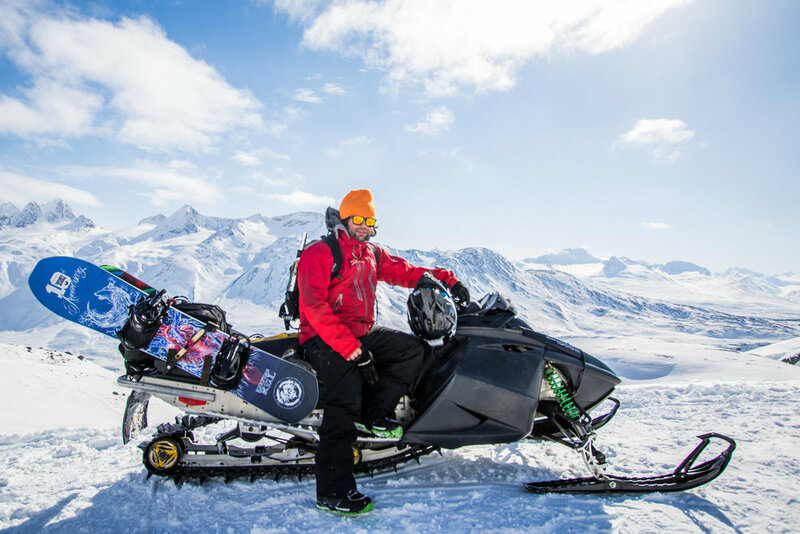 He first made it to Alaska in 2018 and has been scheming on how to get back ever since. Jim is a pretty mediocre snowboarder, but makes up for it with solid backcountry safety awareness and by being completely willing to make a fool of himself. He's helping Tailgate out with brand partnerships, planning, social media, and of course running the dang thing this spring. 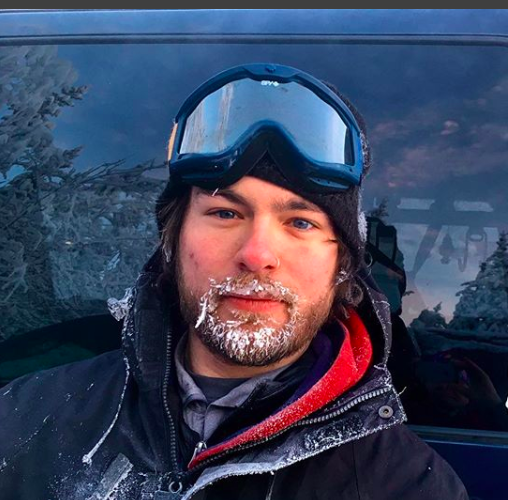 When not working with Tailgate Alaska, he's helping run the snowboarding website Yobeat.com and works as a freelance copywriter. Come Tailgate you'll probably find him scared shitless getting bumped on a snowmobile or in the party tent arguing passionately that the Appalachians are better than the Rockies. Brix manages the Tailgate office (spoiler: It's located in the cloud! ), website, meeting minutes, scheduling, and all the paperwork no one else wants to keep organized! 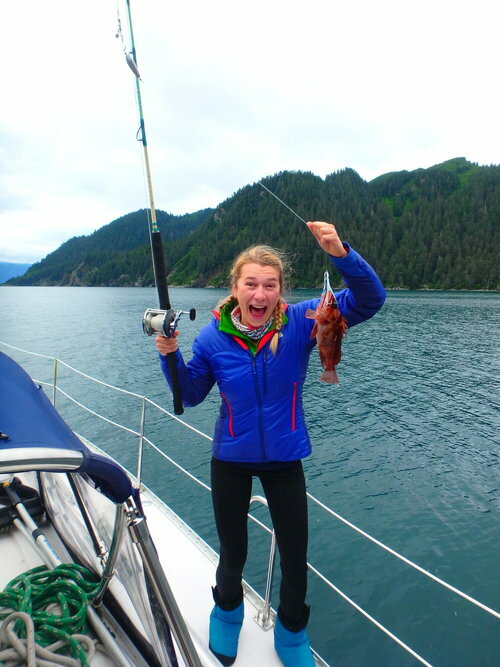 Born and raised in Nome, Alaska, she is an Alaska Top Forty Under 40 award recipient, former U.S. Senate intern, newspaper marketing manager, chamber of commerce event director, and now pays her bills though freelance writing, web development, and commercial fishing. For the last four years she has been based out of Anchorage and now, also, Homer, Alaska. She splits her time between sailing across seas in Europe and skiing mountains in Alaska. **Brix is currently sailing from Europe to the Caribbean (August to December). Please allow a couple days for her to reply to emails. If you have an urgent matter, please ask another staffer to contact her directly through her satellite phone. Mark is the father of Tailgate. He now takes a back seat to day-to-day organizing, but please send him some love!